Meat-lovers in India are facing bad days, with news of bans emanating from different parts of the country faster than you can say kheema gotaala. It all started with the municipality of Mira-Bhayander near Mumbai, where the municipal corporation passing a resolution — during the Jain fasting period of Paryushan — banning the sale of meat for eight days. 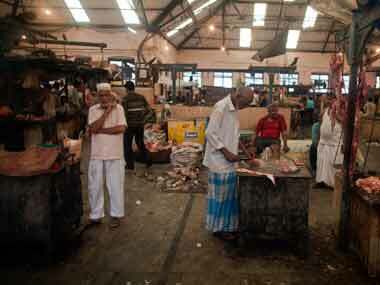 Mumbai soon followed suit, banning the sale of meat for four days. 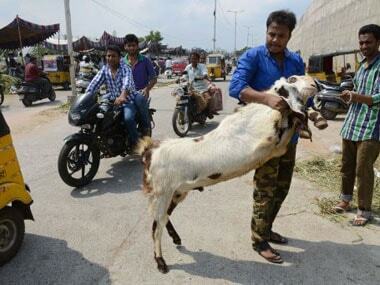 Maharashtra, not long ago, had been in the news for enforcing a ban on beef. 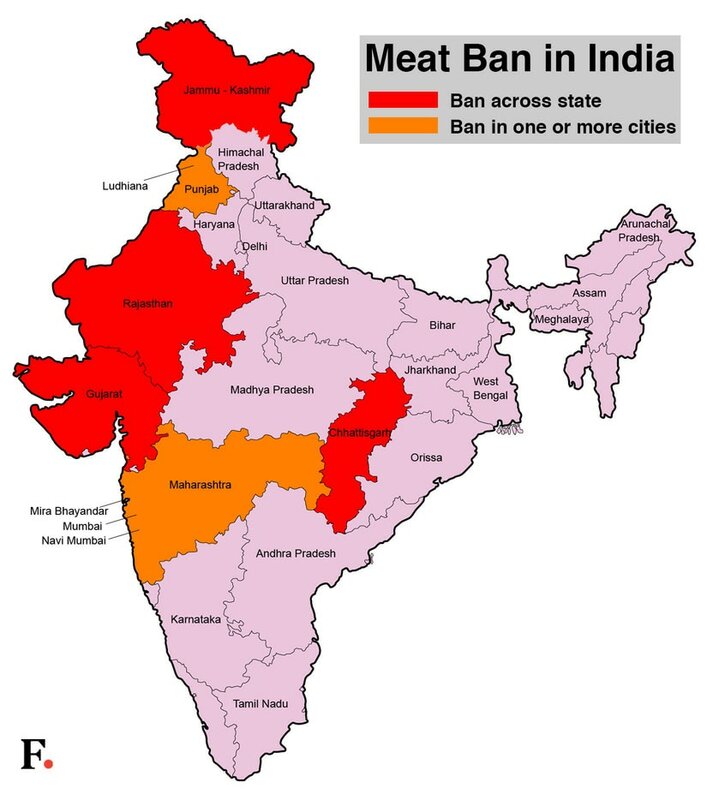 Soon enough, the ban fever caught on in Gujarat and Rajasthan, covering the major part of western India. 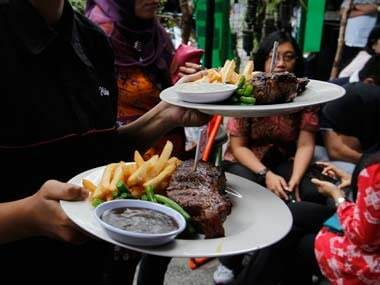 Meanwhile, the Jammu and Kashmir High Court banned beef in the state after a petitioner argued that the slaughter of cows hurt the sentiments. In Punjab, the meat ban was put in place by the police in Ludhiana. Why so serious? Are there any silver linings to the four-day Mumbai meat ban?